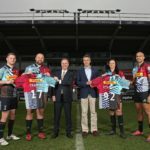 Top rugby club Harlequins has chosen Charles Stanley as its Official Wealth Management Partner. 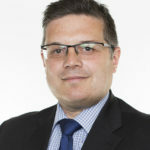 Charles Stanley, one of the UK’s leading wealth managers, will also become the Club’s Official Player Welfare Partner, working closely with the backroom staff to deliver support across the men’s and women’s squads on and off the field. It also gets naming rights for the Club’s West Stand. 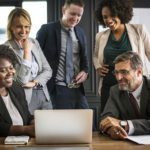 Paul Abberley, Charles Stanley Chief Executive, said: “Charles Stanley and Harlequins are a great match as both have long and stable track records, having been around since 1792 and 1866 respectively, demonstrating strength and resilience. 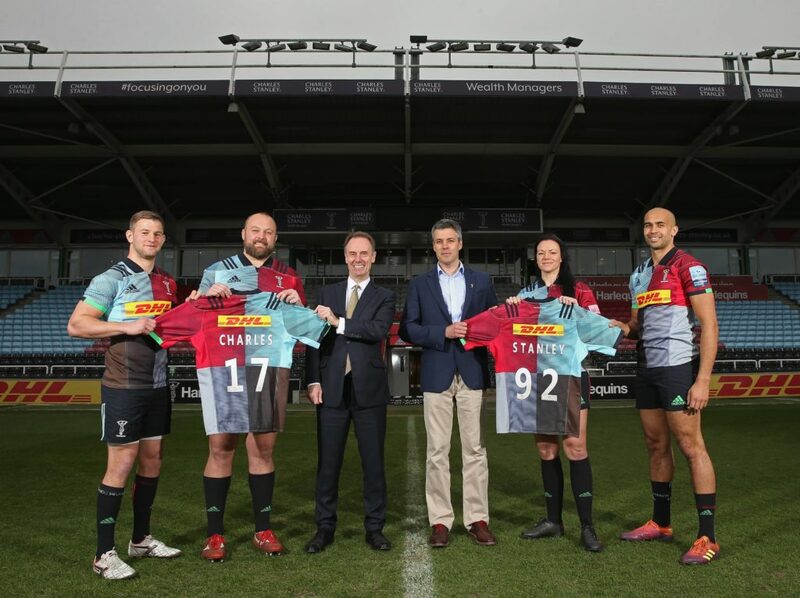 David Ellis, Harlequins’ Chief Executive, added: “We are so pleased that Charles Stanley has joined our family of partners; a company which is synonymous with quality, durability, innovation and with the customer at the heart of everything they do.